Scenic Ireland Tours is a father-and-son run business based in County Clare, the home of the world famous Cliffs of Moher and the Burren. We have over 35 years experience of touring Ireland which includes private chauffeuring, bus tours, airport transfers and pick-ups as well as golfing trips. We have very experienced friendly tour guides and chauffeurs on our team to give you the best tour possible. Our main aim is to provide a top class tour to suit your pocket. If you want total luxury in your tour then travel in our fully air conditioned Mercedes or Lexus sedans, or, if you are on a strict budget, travel in our budget priced Toyota Avensis sedans that are also air-conditioned and comfortable. 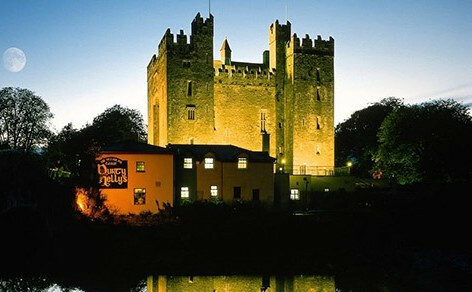 The most authentic medieval fortress in Ireland, a feast at the medieval banquet is a must. 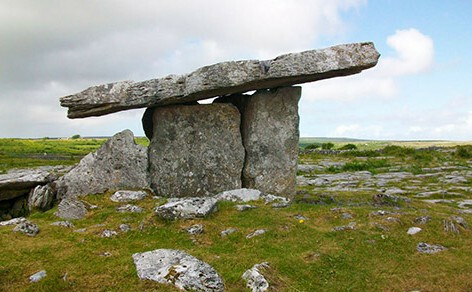 Poulnabrone Portal Tomb is one of the most spectacular & photographed megalithic monuments in Ireland & is situated in the heart of the world famous burren in Co Clare. 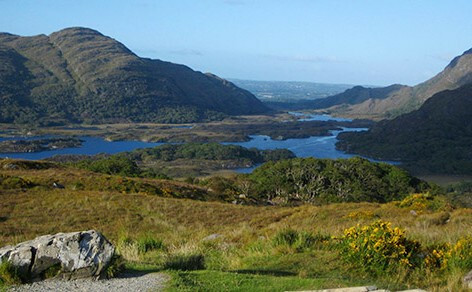 This world famous drive takes in some of the most spectacular landscapes of Ireland's Southwest. 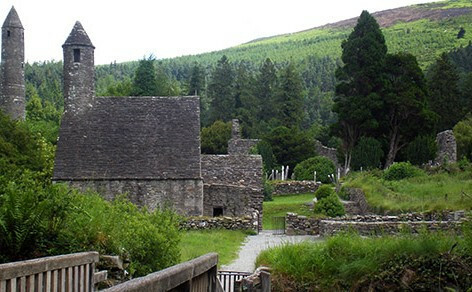 Situated in a glacial valley in County Wicklow, Glendalough is renowned for its Early Medieval monastic settlement. 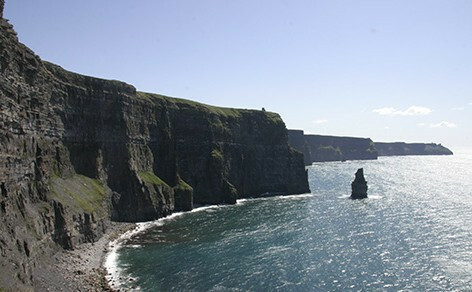 The most visited tourist attraction in ireland, the stunning Cliffs of Moher will leave you in awe. 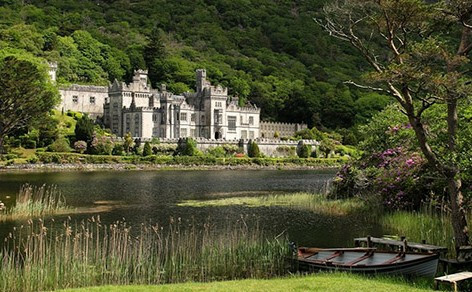 One of the top tourist attractions in Ireland, Kylemore Abbey is the perfect destination when making a trip to Connemara & Galway. 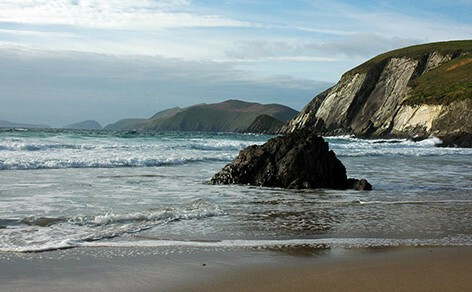 Once described as 'the most beautiful place on earth' by the National Geographic, the Dingle Peninsula was also voted among the top 100 destinations in the world by Trip Advisor.